Do Nothing, and be administratively suspended on the 46th day after your arrest for a GA DUI. Only those who take Option 2 or Option 3, below, have any chance to keep driving for the next year. BEFORE THE 30th DAY after your DUI arrest in GA, file an appeal to the Georgia Department of Driver Services (the Georgia DMV), to challenge the pending administrative license suspension of your Georgia driver’s license, or your privileges to drive in Georgia (for any out-of-state licensees arrested for felony or misdemeanor DUI in Georgia). This costs $150 to file and MUST be FILED with DDS Georgia on or before the 30th day following your DUI arrest, or this opportunity is WAIVED (lost) forever. 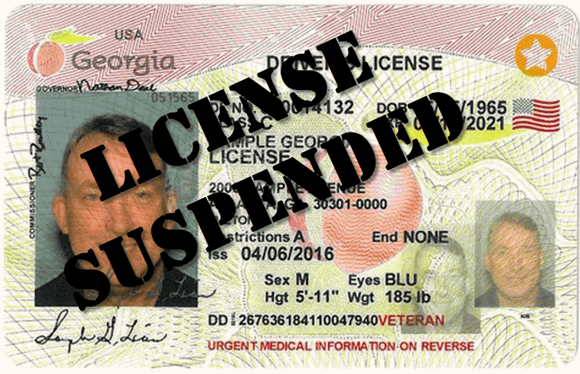 For SOME Georgia licensees, a new 3rd option exists for those who have a “DUI refusal.” A DUI refusal happens once a person accused of DUI is arrested and then read the NOTICE that contains the Georgia implied consent law, and DOES not answer “YES” to the State’s test. This option, which ALSO must be filed on or before the 30th day after your arrest for DUI in GA, permits the GA driver facing a possible 12-month total loss of ALL driving privileges to OPT FOR a 12-month ignition interlock device (IID). This third option allows this accused drunk driver to keep driving for the next 12 months, but only one vehicle with the IID attached. Taking this OPTION permits the accused driver to FIGHT the DUI and try to keep the DUI off his or her permanent criminal record. Furthermore, the limited PERMIT issued for these drivers (called the IIDLP by Georgia DDS) has many drawbacks, but for those who did not take the post-arrest Intoxilyzer 9000 breathalyzer or blood test, the NEW interlock option CAN save your job, your home, and your family. WARNING: Once you choose option 2 or 3 above, you cannot change your mind. Making this critically important choice, without knowing all DRAWBACKS, PITFALLS and BENEFITS is foolhardy, especially since our DUI law firm will give you FREE ADVICE in this highly-important matter. Call 404-567-5515 for your FREE lawyer consultation. All three partners (shown below) are recognized by Super Lawyers, for 2017. All three law partners are criminal defense attorneys known for finding ways to beat a DUI in Georgia. If you want to know more about what the Georgia implied consent law means, click on the link. 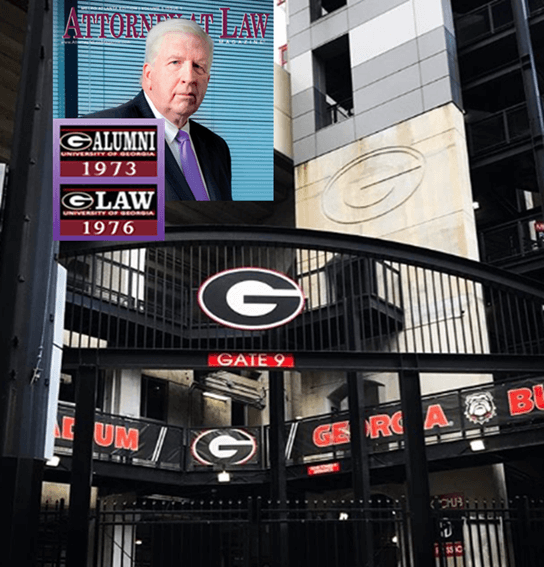 No Georgia DUI lawyer has achieved more success in defending accused drunk driving clients in the State of Georgia than Atlanta DUI Lawyer Bubba Head. He is proud to be a DOUBLE DAWG, from the University of Georgia.